Morning. 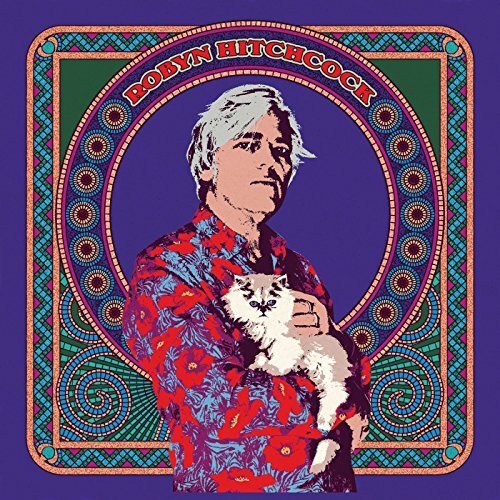 From a very recent Spotify update comes the new self-titled album by singer-songwriter Robyn Hitchcock. Enjoy!